System kontroli kolorów - Zakłady Artystyczne ART Sp z o.o. A desktop viewer like it should be today. Portable notebook design, outstanding illumination with a D50 standard illuminant, and dimming for soft proof applications. Ideal for viewing reflective copy in prepress studios and in repro work. 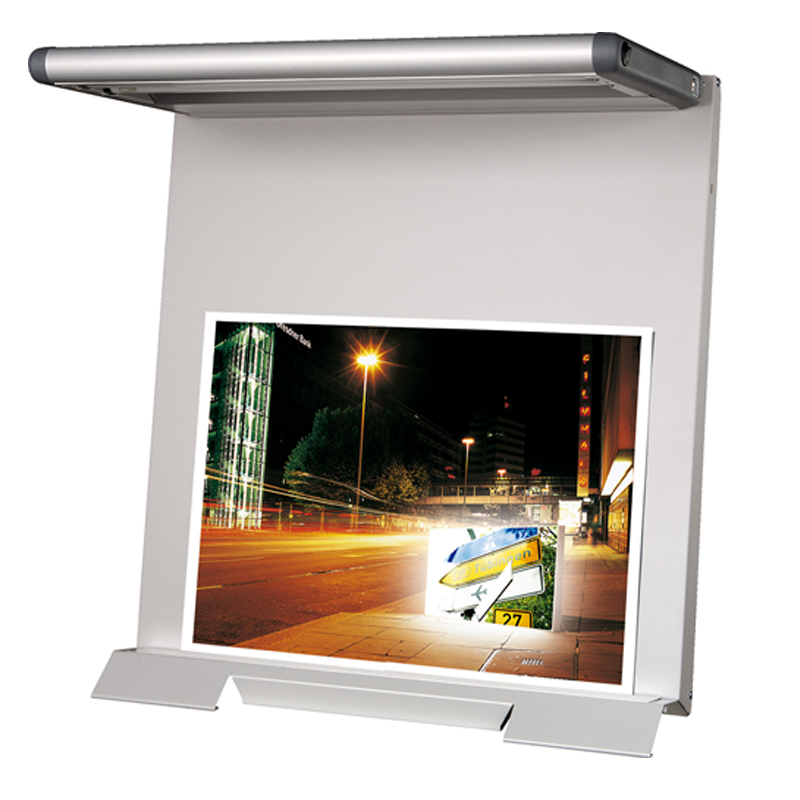 Desktop viewing of large reflective copy under a D50 standard illuminant. 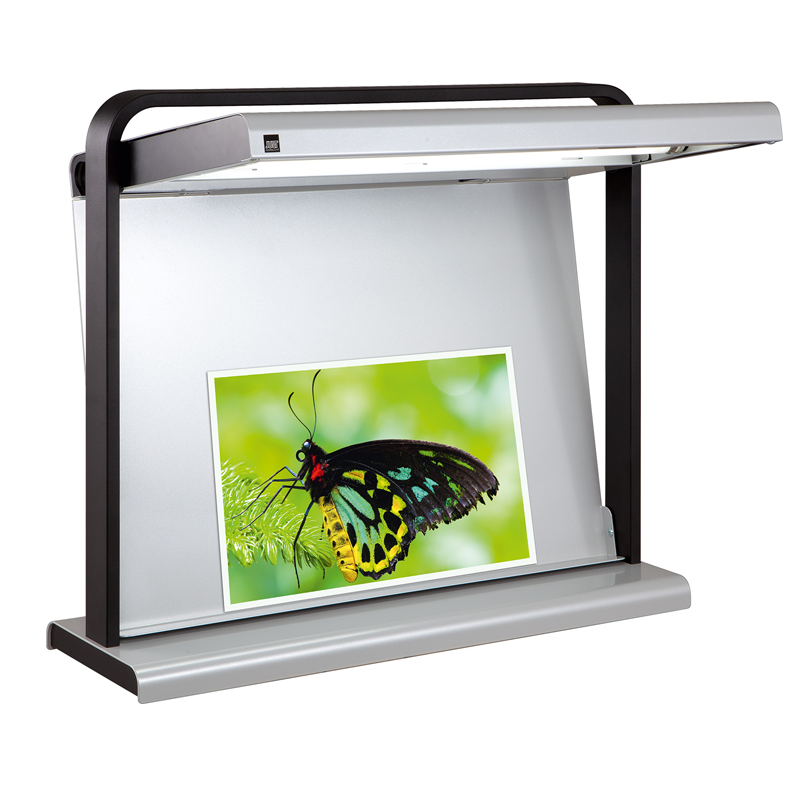 Collapsible design with top-class illumination over the entire area. Optionally with dimming for soft proof applications. A perfect match. 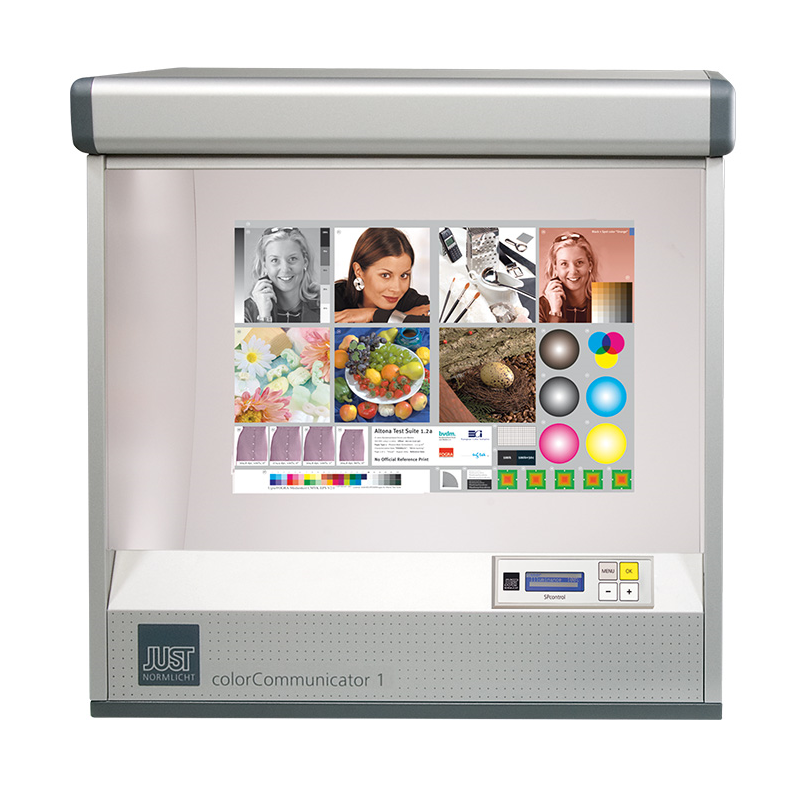 The colorCommunicator is directly connected to the PC and the monitor calibration software via a USB interface. The brightness matching of the two devices couldn’t be more exact. Visual colour proofing of reflective copy under a virtually endless number of (standard) illuminants. 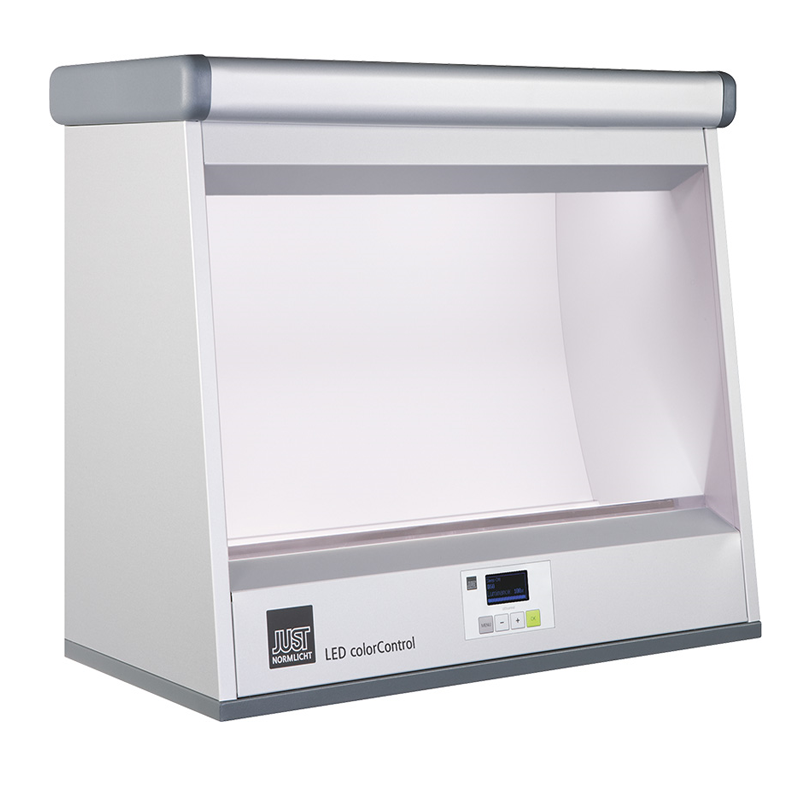 The multispectral LED light source guarantees unchanging, reproducible spectral properties for reliable colour decisions for years on end.